Dayton authorized nearly $80,000 in severance payments to three outgoing top officials, a departure from past practice and an action Republican lawmakers are criticizing. A Minnesota House committee moved to reduce severance payouts to political appointees after Gov. 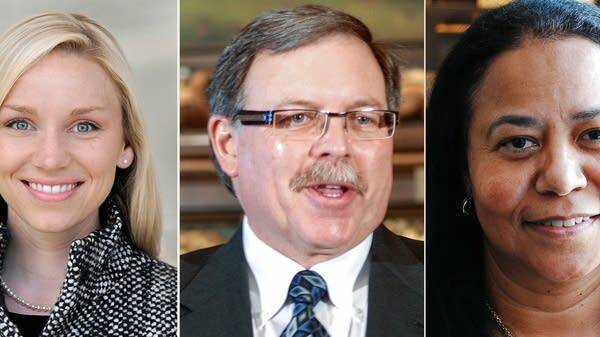 Mark Dayton gave $80,000 to three appointees.